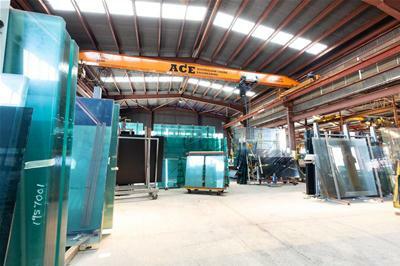 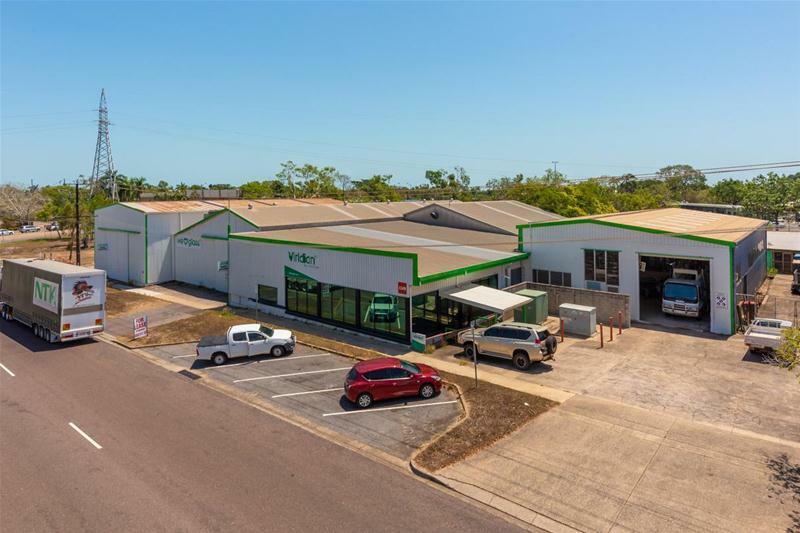 Woolner was historically an Industrial estate but in recent years due to its prime location the area has seen growth on residential and commercial applications. 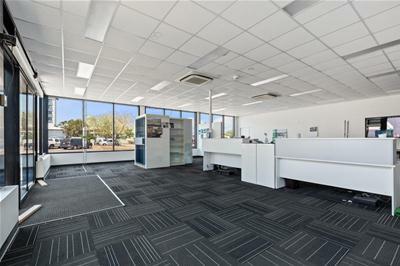 The area adjoins the Stuart Highway and is close to Tiger Brennan Drive providing perfect access to all areas across Darwin. 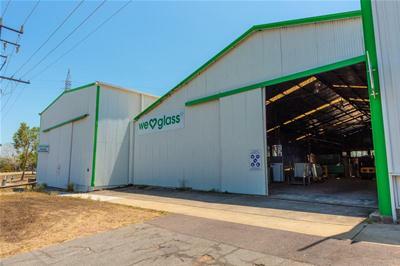 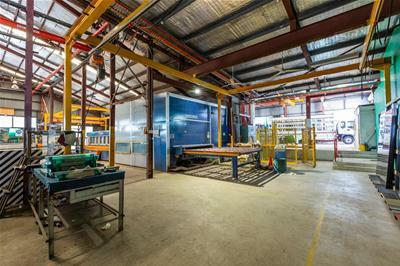 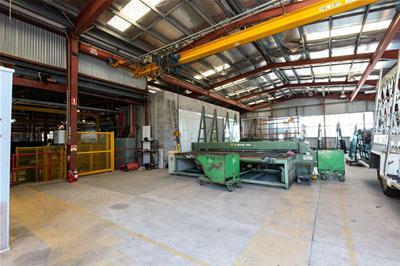 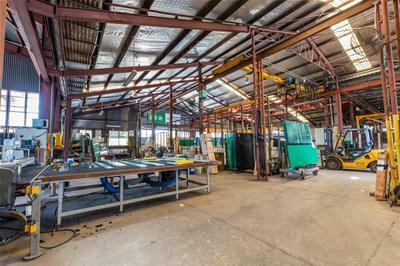 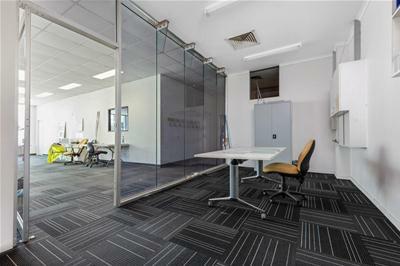 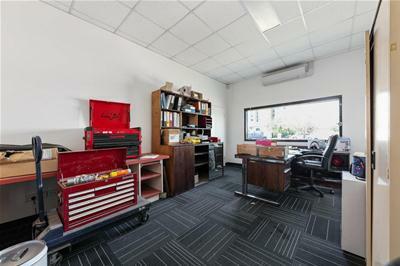 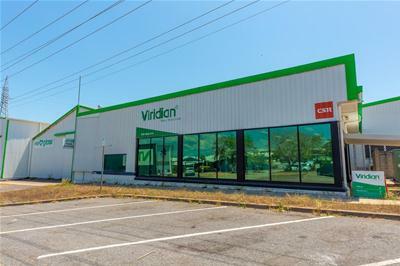 Fantastic opportunity for you to grow your business or would make an outstanding investment so close to Darwin’s CBD. 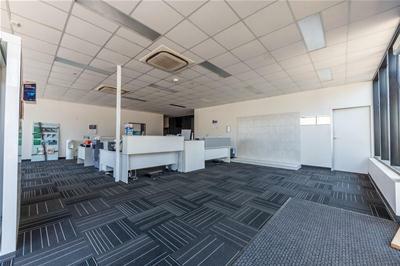 Call Cameron Charles on 0412 733 795 today to arrange an inspection.